Considering a divorce or have questions about your options? Call our office today at (978) 662-5125 or contact us online for a free consultation. 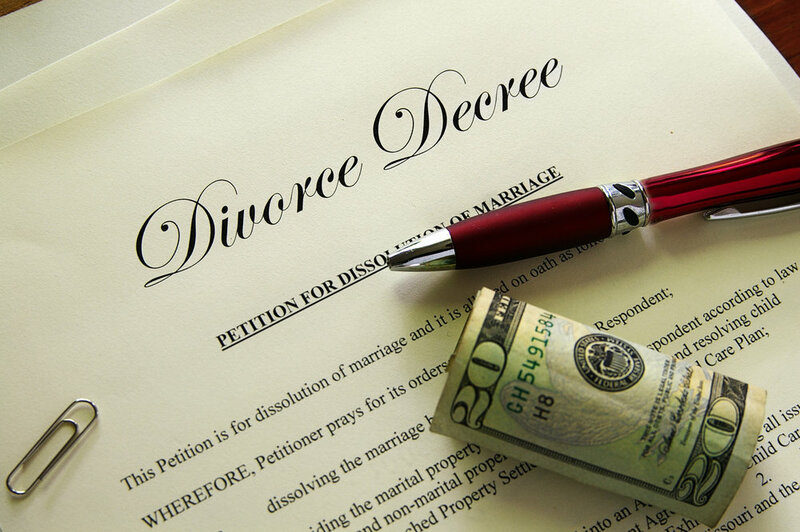 Going through a divorce is an extremely difficult and emotional experience for many people. Making the decision to divorce can often take months or years and by the time clients are ready to begin the process, they are often overwhelmed and concerned about the road ahead. One of the reasons why getting divorced is difficult is because it can seem to be a confusing and frustration process. When a person gets divorced they are dealing with the heightened emotional issues of changing family dynamics, uncertain financial questions, legal issues that may seem daunting, and the painful and difficult process of dividing marital assets such as bank accounts and the marital home. We understand how stressful and difficult this time in your life can be and will take a compassionate and skillful approach to helping you manage this transition. Our goal is to expertly guide you through the process as easily as possible. If you are considering a divorce, we will help you determine the type of divorce that best suits your needs and will zealously represent you in obtaining the best possible result.